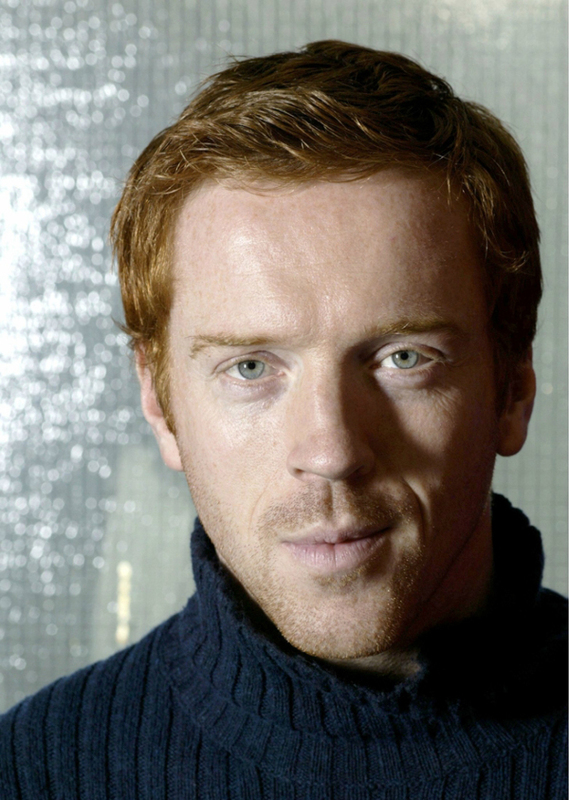 English actor Damian Lewis made his name playing a convincing American soldier in the television mini-series Band of Brothers. Born in Lodon, Lewis went to boarding schools as a youth. Rather than attend an university, Lewis decided to pursue acting and eventually ended up with the Royal Shakespeare Company. The up and coming actor also stars in Dreamcatcher, Keane, and An Unfinished Life.